Any hostname that contains the string you add will be excluded. For example, if you add example.com to the list of referral exclusions, another-example.com will also be excluded from your referral traffic. Navigate to a property. If you’re not in the settings screen, click Admin. Click Tracking Info then Referral Exclusion List. You can also remove domains from the list of exclusions, reintroducing that traffic as a referring source in your reports, by following these steps. #3- Edit Your .htaccess file. This is a great way to get rid of this problem forever! I would recommend doing this when you are creating the site and simply edit the .htaccess file when editing your config.php file for installation. 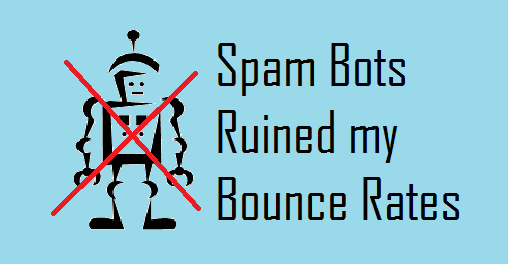 Evil Spam BEGONE!! Feel free to e-mail us chat us up on our Facebook page: http://facebook.com/howe.innovative or e-mail us with questions.